As the bus pulled into the parking lot, Simone, just 6 years old, couldn't help but be excited to experience her first field trip. Her daycare class had been learning all about tumbling and summersaults but on this day, they would have a chance to do it with real-life professionals. She was able to learn cartwheels and movements from all the great teachers at the gymnastics studio. 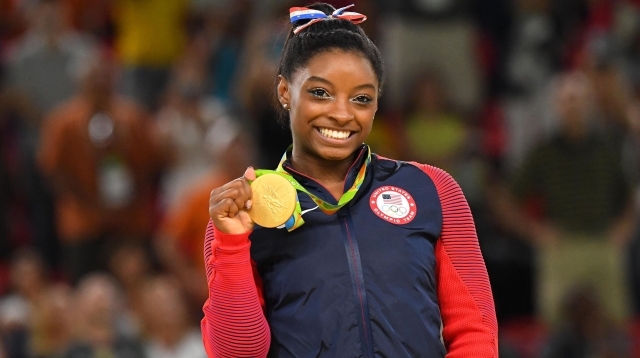 Little did anyone know that she would later become widely known as a superstar in gymnastics, known around the world as the most decorated Olympic gymnast of all time-Simone Biles. Introducing gymnastics as early at 2-6 years old, regardless of Olympic aspirations, can have tremendous positive effects on a child's life. Families are pulled in all directions today when it comes to extracurricular activities. However, choosing to explore gymnastics and all the benefits that come with participating can create a foundation of both physical and emotional skills that can last a lifetime. When you're part of a gymnastics studio, one of the first things any parent will say is that they enjoy the community aspect that goes along with seeing their son or daughter enjoy themselves. They're able to meet other families in the community they might not have otherwise. Additionally, children participating in gymnastics develop a real understanding of individual responsibility like practicing at home, as well as what it means to be part of a team that is working to improve together. These are fundamental skills that are beneficial throughout every stage of life. When children ages 2-6 are engaged and entertained, there is a clear relation to how well they absorb and apply the skills they learn. For students in that age range finding a balance of creating a fun, safe, and entertaining experience is critically important. 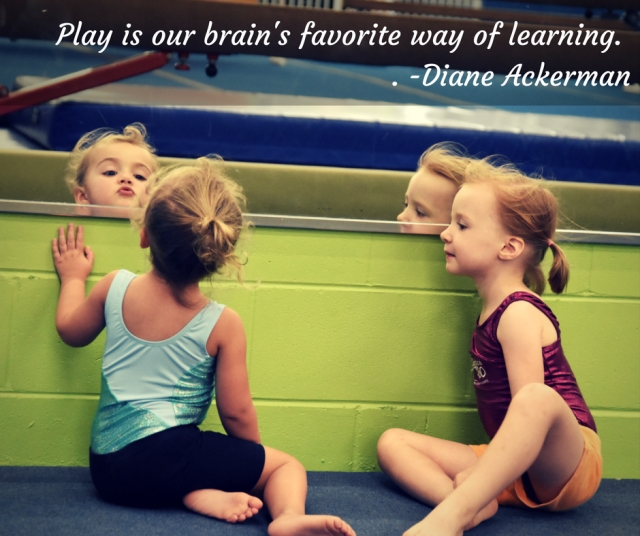 However, the benefits show up in the motor skills, body control, and social skills for years to come. As children participate more and more in gymnastics, we see their self-esteem, confidence, discipline, and ability to handle adversity drastically improve-even at ages 2-6 years old. These students typically have a better understanding of how to improve, learn by doing, follow direction, and most importantly are much more comfortable failing than other kids their age. They understand that not being able to do a straight leg cartwheel isn't necessarily a bad thing. Instead, they very much understand it's possible if they simply apply themselves and work towards that goal. These are the foundational life skills gymnastics can provide if taught correctly. As families look to identify activities and experiences that will help their children later in life, gymnastics offers a full range of activities that both prepare kids physically and emotionally for what is to come. The first step, of course, is to introduce kids to the basics of gymnastics. What child doesn't enjoy jumping, rolling, and running? Giving children the opportunity to learn gymnastics in a safe, structured, and welcoming environment can have a lifetime of benefits that lend themselves to success in school, social settings, and in other activities, they may participate in. According to ScholarshipStats.com, in 2016, there were 18,557 female & 2,079 male gymnasts participating in high school gymnastics programs in the U.S. At the same time, 15.7% of males & 7.9% of female gymnasts in the U.S. in HS went on to participate in college gymnastics at some level. With numbers like that it's clear that the goal of gymnastics isn't solely about competing at the highest level. Gymnastics can provide a set of life skills that if taught properly and early enough can create a foundation that lasts a lifetime.